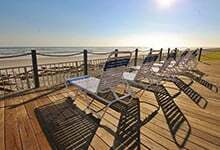 New Smyrna Beach is a spectacular place to visit. The town is bold and unique, and the waters are cool and crisp. The beaches and bars here go together quite well. You really can’t go wrong by grabbing a drink and having the opportunity to walk on the deck or cross the street to see the ocean. Below are four awesome pubs in New Smyrna Beach on or near the water. They all give you a piece of that Irish atmosphere and offer some breathtaking views. 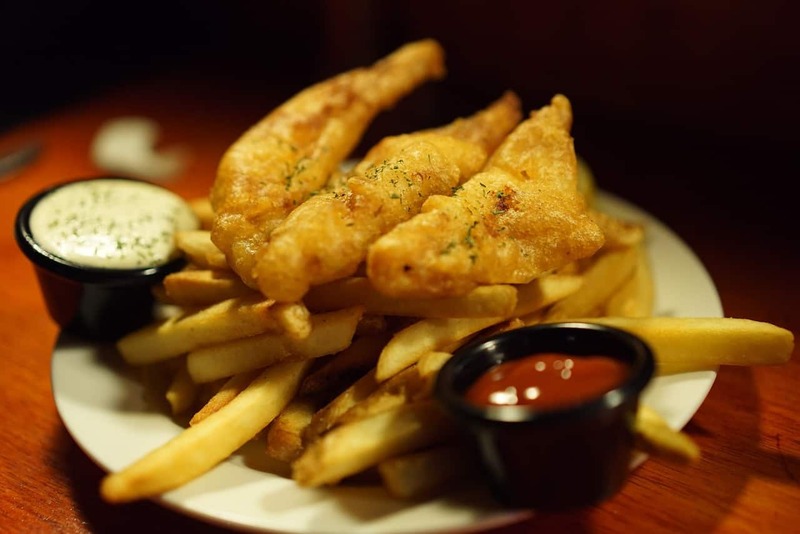 While many of the New Smyrna Beach restaurants listed here are café style, Tayton O’Brians is an authentic and full-blooded Irish pub. You can grab a roast beef sandwich, corned beef platter, or the Green Gobbler, pulled turkey breast on rye or pumpernickel. Tayton O’Brians is also locally-known for their often crazy wing specials. It’s part of that Irish-American traditional spirit. Order wings for 79 cents a pop from 4 p.m. to close most days of the week. There’s a rotating door of live music acts from the local area and what is often cited as the widest beer selection in central Florida. The pub is even open late, just like a classic Irish pub. It is open from noon to 2 a.m. every day, including weekends. It is located at 410 Flagler Ave, New Smyrna Beach, FL 32169. This pub-styled bar on the Indian River Lagoon is a local favorite. The upbeat atmosphere is intoxicating. You can’t help but be caught up in the fun silliness here. But, this is little shack on the water is also kid-friendly in the afternoons. The menu features coconut shrimp, steamed oysters and clams, and even Georgia Gator. The Mozzarella Meltdown is a clear highlight: a thick slice of mozzarella cheese soaked in original marinara. You got soups, salads, Key West fish, and so much more. You can also order from the full bar. This rustic sea shanty is a delightful stop for anyone looking for a pub/bar atmosphere with thick splashes of Old Florida by the ocean. It is located at 491 E 3rd Ave, New Smyrna Beach, FL 32169. You can find the doors open to 11 p.m. on weekends and 10 p.m. on weekdays. Peanuts is a pub-style extravaganza. 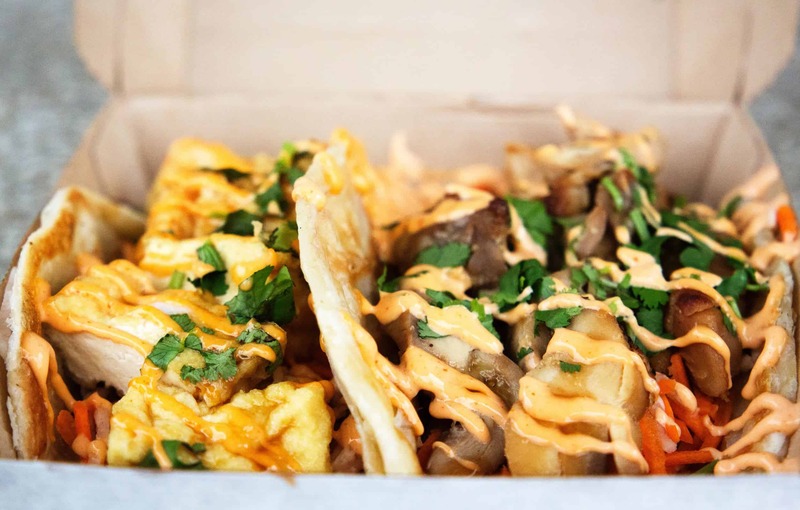 Embrace the electric sports bar atmosphere with tinges of Irish influences and Americana, and you only begin to get an idea of what Peanuts is all about. The sports pub has plenty of things to do while you drink. Admire the games on the big televisions or spot a game of pool with some locals. Enjoy live music at least twice a week and admire the vintage beer cans adorned over the bar and hangout area. Peanuts is located at 419 Flagler Ave, New Smyrna Beach, FL 32169 and open from 11:30 a.m. to 11 p.m. every day. This tavern is a no-frills escape. You have the beach. You have the drinks. You have a laid-back and chill atmosphere that advertises exactly what it is. This is perhaps the most down-to-Earth pub in the city, with a nice coating of fun and funky. Happy Hours can be found daily, and bar games line up the lounge area. There’s even a dancing space by a small stage where you can let loose and enjoy the live music jams. Gnarly is famous for some Florida-themed tropical drinks and a massive open patio with some gorgeous sunset views. You can stop by 114 Flagler Ave, New Smyrna Beach, any day from 11 a.m. to 9 p.m., with an extended hour to 10 p.m. on Fridays and Saturdays. 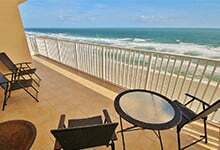 Contact us to book your oceanfront condos near one of these delicious restaurants in New Smyrna Beach.